They say you can’t buy happiness or love. But we say, if you can learn how to make a tasty floral cocktail all on your own, that’s pretty much the same thing. You’d be surprised how flowers can be beautiful in a drink as in a bouquet! If you and your partner both enjoy long, romantic walks to the cocktail bar, why not concoct your favourite floral cocktails right at home? These cocktails are not only delicious, but also simpler to make than a microwave dinner. Tip: Because the properties of flowers are unpredictable and unstable, it’s best not to mix in the flowers days ahead into your favourite liquor. Prepare it right as you’re about to drink it. That way you can show off your skills and taste the real flavour of the bloom as it starts to soak in the liquor. Feeling especially fancy tonight? 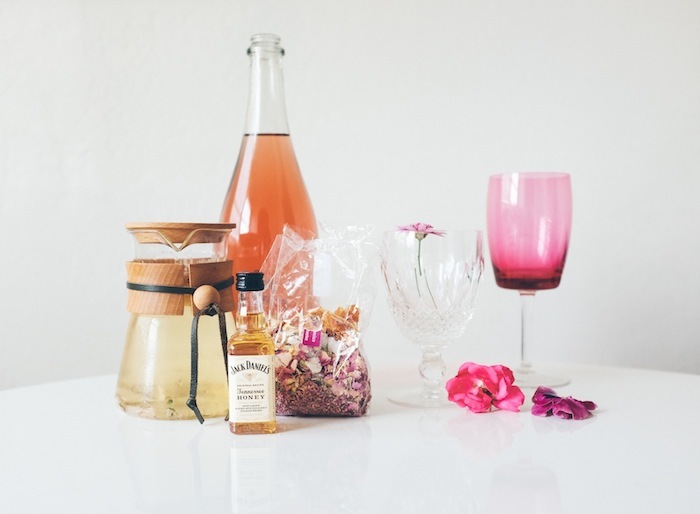 Take two teaspoons of hibiscus syrup and one wild Hibiscus flower, and add to a champagne flute. 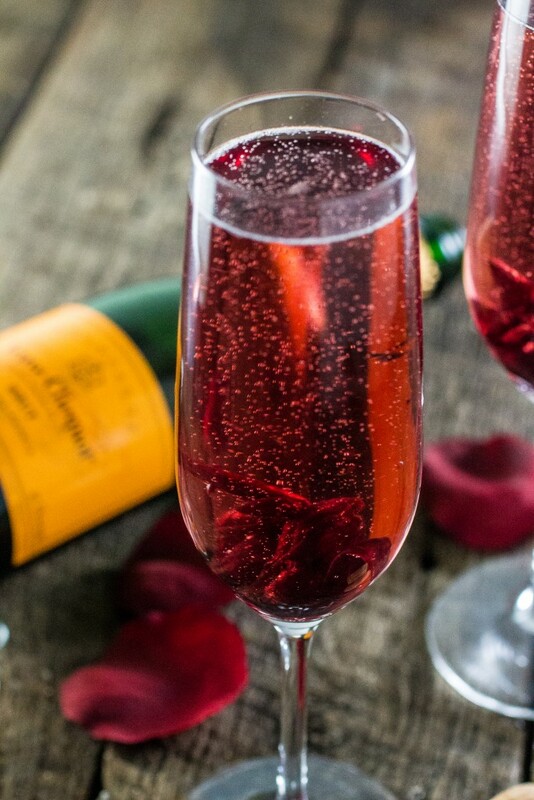 Carefully pour the champagne into the mixture, and watch as the Hibiscus blooms. It’s dinner, as well as a show! Jacinta Moore from Australia invented this simple cocktail, which serves also as major eye candy – almost too pretty to sip on. All you need is a cocktail shaker, some ice, and you’re good to get started. 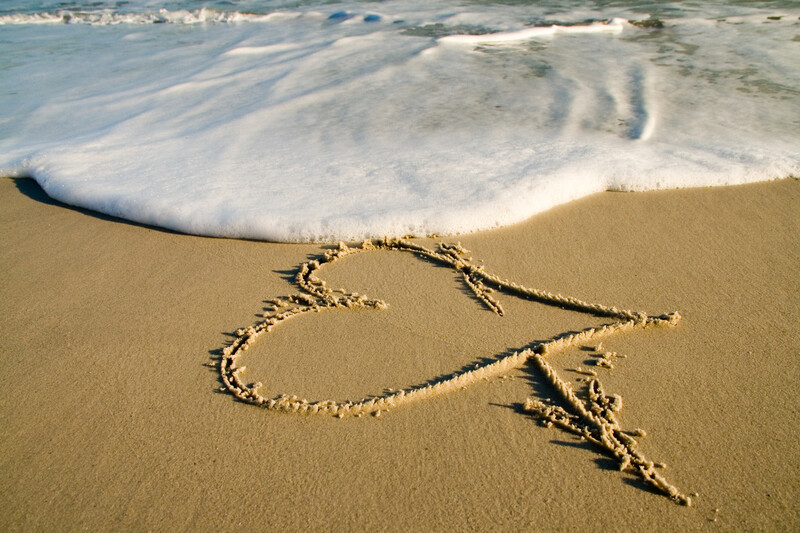 Mix one and a half ounces of vodka with one ounce of white crème de cacao and a quarter of ounce of rose water. If you’re feeling creative, add one drop of rose food colouring, and shake it with ice until it’s nice and chill. 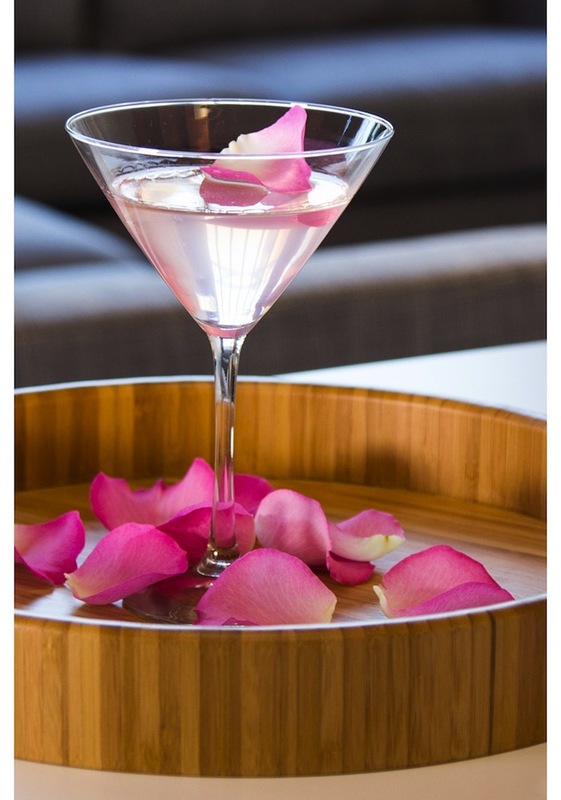 Pour the cocktail into your favourite martini glasses, and sprinkle some rose petals on top for extra pizzazz. Oh, and don’t forget, make it shaken, not stirred. This is definitely one cocktail you don’t want to overlook because it looks absolutely divine. It’s yummy, sharp, and looks beautiful served in a martini glass, as you can see. Don’t worry, it’s not as hard to make as it looks. Grab your shaker and pour some gin, maraschino liqueur, lemon juice, and crème de violette. Shake it until it’s all nice, cool and mixed together. 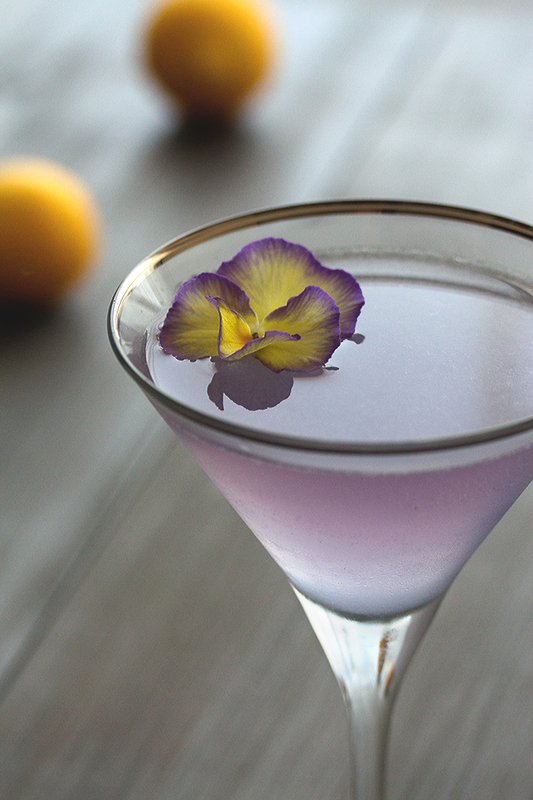 Strain it into your favourite martini glass, and garnish it with a real-deal violet. Cheers! Though a little less elegant, it’s a sweet and delicious whiskey cocktail that’s simple to make – plus you still get to show off your cocktail making skills. All you need to do is take six chamomile tea bags, and pour four cups of hot water over them, exactly as if you were making tea. Also add honey, bourbon, and let it steep. Then, grab your shaker, and shake it like a Polaroid picture (or so Andre 3000 would like you to). 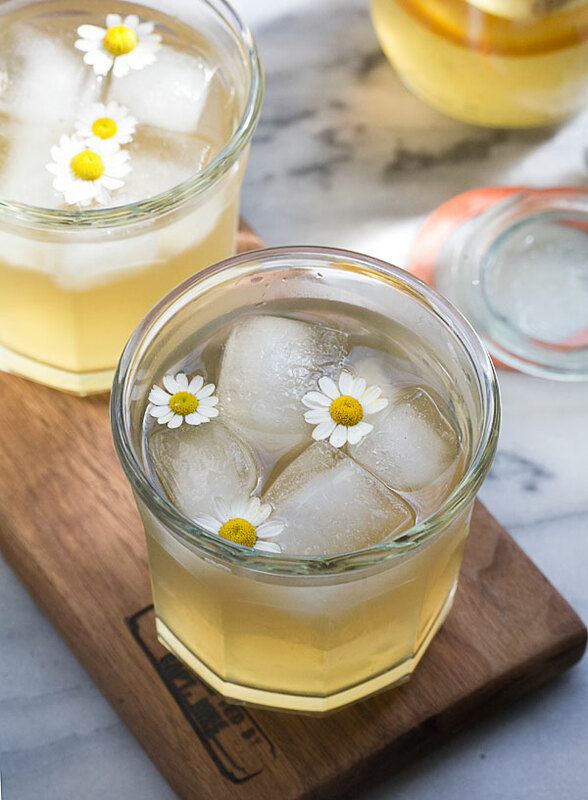 Pour over ice cubes, and as a finishing touch, garnish with chamomile blooms. Delish! It’s a perfect summer cocktail, with a sweet fragrance and a tasty flavour. Add this cocktail recipe to your arsenal, and you’re in for a romantic night to remember. You will need two ounces of gin, one ounce of lemon juice, one ounce of honeysuckle syrup and club soda. Grab your trusty shaker and mix in the gin, lemon juice, syrup, and ice. Shake and strain, preferably into a tall glass for visual effect. 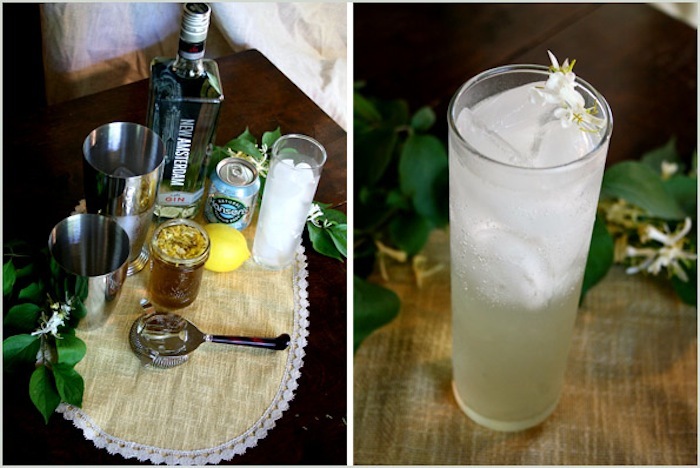 Top it off with club soda, and garnish with honeysuckle blossoms or lemon slices. Now that we’ve got it all sorted for you, bottoms up!